Dejan Stojković – actor, musician and pedagogue, born in 1976. 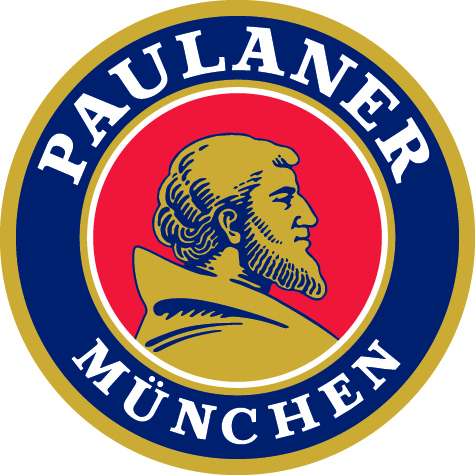 Member of PLAVO theatre since 2000. He has been a member of PLAVO Theatre – theatre laboratory since 2000. Since then he has performed in PLAVO theatre performances: Oscar Wild and Inconstant Prince (2000), Hirpertrophy of authority (2001), Sarcasticus or Birth of the Virus (2002), Fantastic Gospel According to Virginia (2003), Dialectics of Soul – Study of Freedom (2004), I Sing Like a Bird (2006), The Wizard or Harmonic Cacophony (2007), Dancing With Father (2008), Pagan Phantasma or The Secret of Betrayal (2011, 2012), Concert of Decadence (2011), The Day of Ahasverus (2014), Daydream – A Sory from Terezin (2016). To broaden his acting work, so far he participated in workshops led by Odin Teatret actor Iben Nagel Rasmussen and those led by teacher and former actor of Jerzy Grotowski’s Laboratory Theatre, Rena Mirecka. 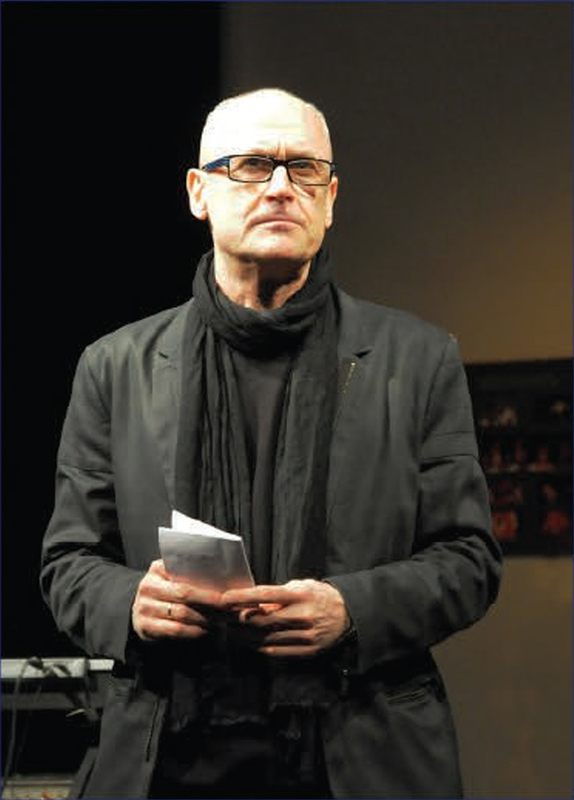 He assisted PLAVO theatre educational projects, such workshops Contemporary Theatre – The Space of Open Mind, Contemporary Theatre – Mind and Technique and continuous project School of Contemporary Theatre. “There is a form of work which is different from rehearsals, the actor should be confronted with that which is the seed of creation. In body there are certain predetermined forms or details. The first essential point is how to establish a certain number of details and make them precise. Next, you must rediscover those personal impulses, which can be incarnated in these details. To incarnate them means to change but not destroy them. In the beginning you improvise only the order of details and their rhythms. Then you change the order and the rhythms and even the composition of the details. This must not be premeditated, but dictated by the flow of your embody. You must find this spontaneous line of the body which is embodied in the details and goes beyond them but which at the same time maintains their precision. If this precision is absent, then it is useless, and a result can only be a sort of plasma. Every authentic reaction begins inside of body, and that which is external, the so called detail of gesture in exercises is only the result of this process. If the external reaction is not born inside of the body, it will always be false, dead, artificial, rigid. If one retains the precision of the details and allows the body to dictate the different rhythms, continually ordering them, taking another detail as if from the air, who then has been dictating all this? It is not your brain, but nor is it chance, all this has some connection with our life. We do not even know how this happens, but it was the body memory which dictates vivid relations to certain experiences or certain cycles of experiences in our life. The body has no memory. It is memory. Demonstration of the actors’ training will be held within international program of theatrical education Two Open Weeks of PLAVO theatre. Ticket booking and information: 061 192 79 09. This concert is a kind of tribute to three very extraordinary women. These women were human beings with strong individuality and great empathy. They were great musicians and the preachers of freedom. Through their songs they spoke about love and peace and represented the voice of three generations of ordinary people form three continents, but also the voice of some of us, who came later. Dance of Memory, workshop led by Maša Jelić, actress of PLAVO Theatre. 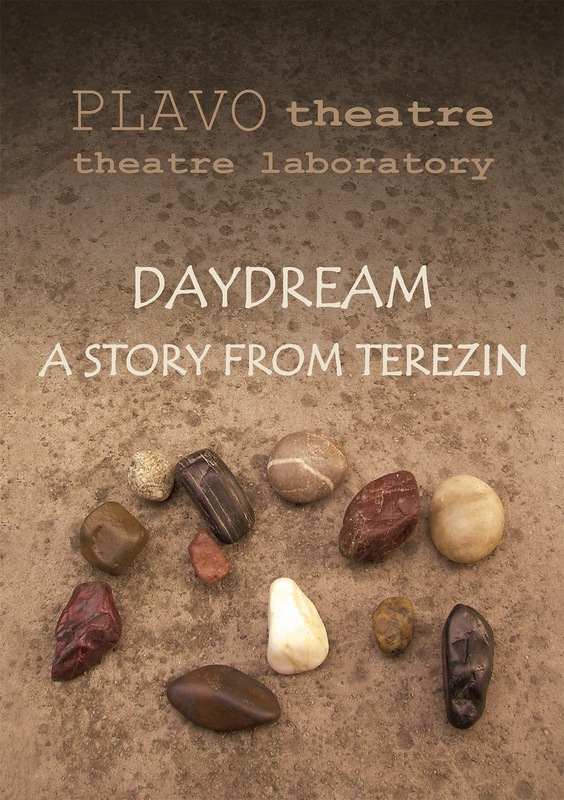 July 22, 20:00 Daydream – A Story from Terezin, PLAVO Theatre performance. From Myself towards Theatre, workshop led by Nenad Čolić, PLAVO Theatre director. 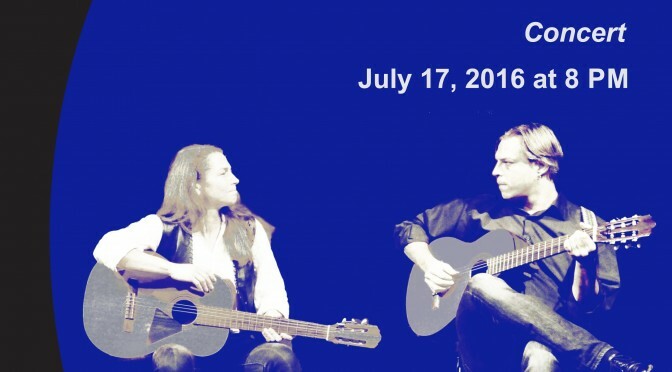 July 30, 20:00 I Sing Like a Bird, PLAVO Theatre performance. Please contact us for all additional information including registration form, applying for participation in Open Space program or any practical information. 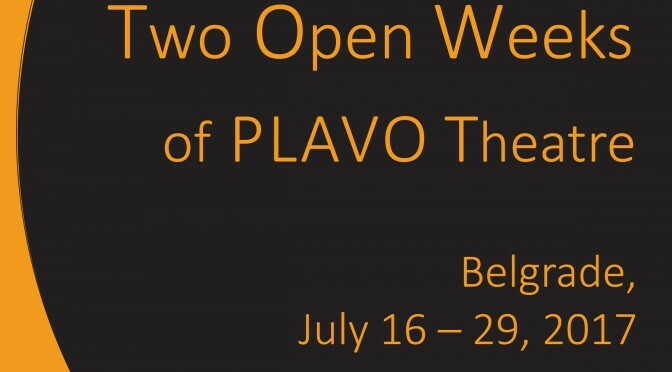 Two Open Weeks of PLAVO Theatre is an international practical and theoretical program for people interested in work inside of a theatrical laboratory through specific methodology of PLAVO Theatre. 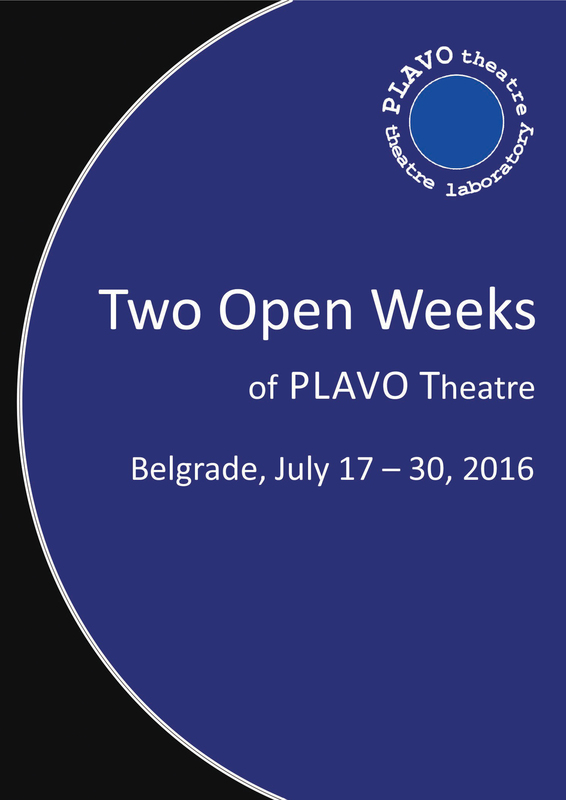 During Two Open Weeks PLAVO Theatre will open the doors of its theatrical laboratory, which will be an opportunity for participants to meet with its work through series of events: theatre workshops, performances, presentations, demonstrations, meetings, video presentations. 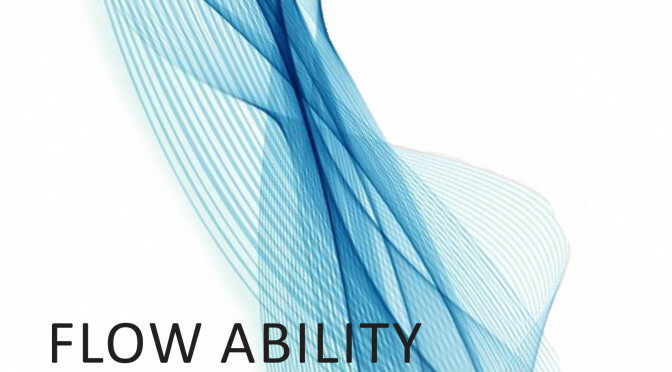 The program will be divided into two parts, in two workshops, and participants will have the possibility to participate in the whole program or in the workshop by their choice. Our aim is to share with participants the idea of theatre as a place of communication, a place of self-researching and a space of open mind where some important things about us and the world that surrounds us could be said. 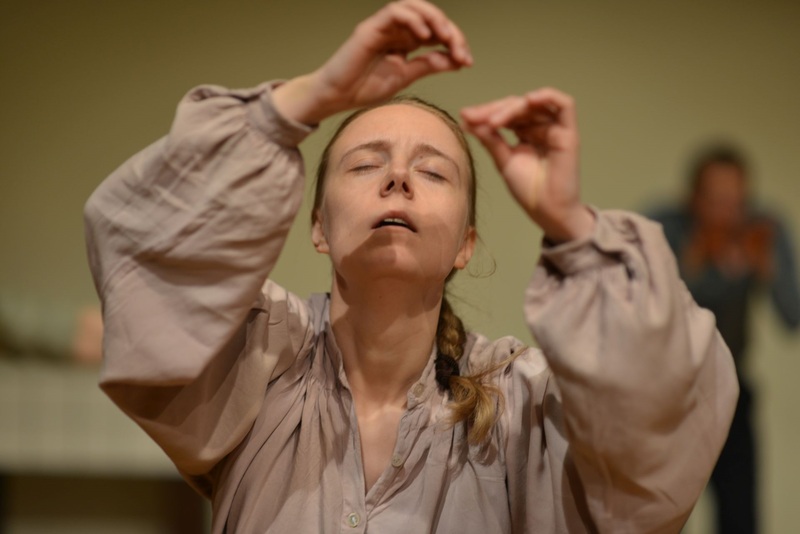 Participants will be introduced into PLAVO Theatre methodology of work developed through years, which relies on laboratory theatre tradition and on human experience. This methodology puts into the background talent and artistic exhibitionism not only of an actor but anyone who works in theatre and instead it puts forth inner, organic life of an individual which becomes a field of research and improvement. The program is opened for professional and semi-professional actors, directors, other theatre artists, dancers, as well as theatre and dance students and other people who are interested in theatre or self-research using the theatrical tools. After years of experience in theatre pedagogy, our program Two Open Weeks of PLAVO Theatre was created out of the need to bring closer our educational work to international participants and to make theatrical laboratory a place of intercultural communication, theatrical exchange and development. The program has been realized every summer in Belgrade since 2004 gathering participants from three continents. From one year to another, the program has been developed and enriched parallel with growth and development of PLAVO Theatre. a traditional song from the participant’s country. 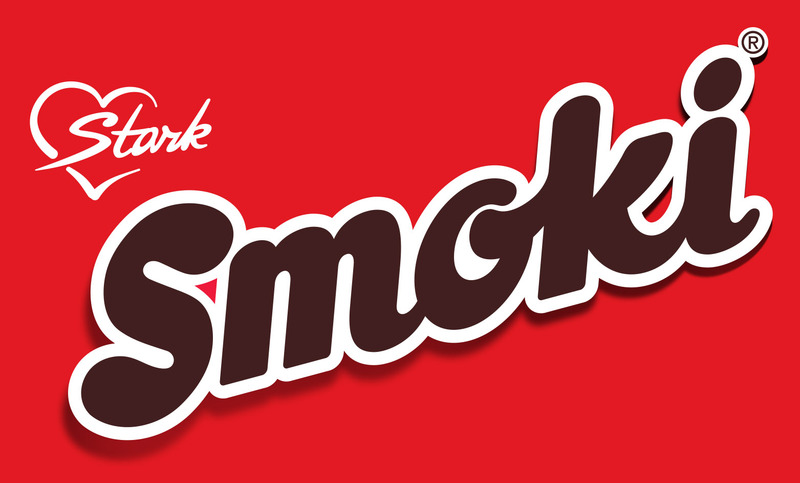 The work will be held every day from Monday, July 18, to Friday, July 22, from 11:00 – 17:00 with one hour lunch break. Every evening the additional program will be organized in the form of video presentations, demonstrations of work, performances. Participants should have a notebook and wear comfortable working clothes. Participants will be introduced into ideological principles of work through series of exercises aimed at exploring of the meeting point between theatre and ritual, discovering theatre as a personal space and space of human experience, researching of individual archetypes as precondition for creation. 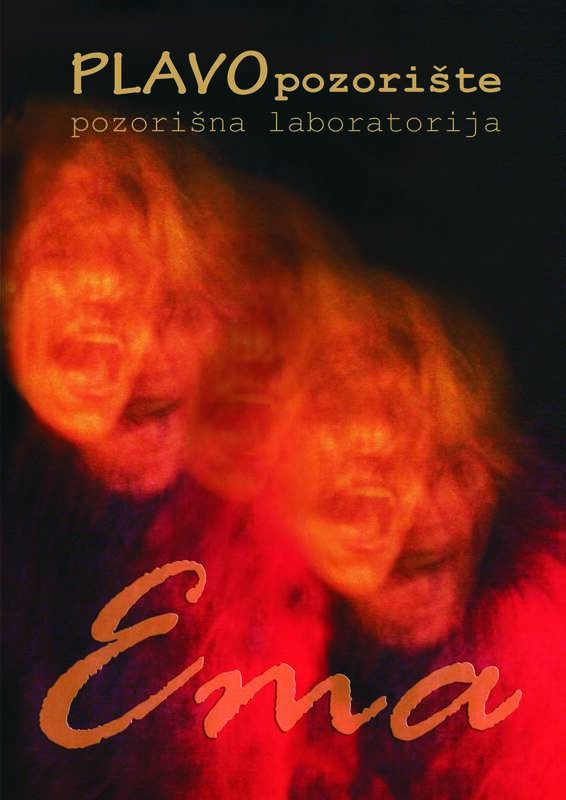 The work aims to reveal possibilities for deeper levels of communication in theatre, emphasising free individual existence inside of specific conditions of theatre as a collective space, by discovering ecstatic capacities of human being and overcoming of personal obstructions, such are fears, shame or prejudices, which burden human communication even in everyday life. a traditional song from the participant’s country.Note: participants attending both workshops can use the same text and song for both workshops. The work will be held every day from Monday, July 27, to Friday, July 31, from 11:00 – 18:00 with one hour lunch break. Every evening the additional program will be organized in the form of video presentations, demonstrations of work, performances. Text: H. Hesse – ‘Steppenwolf’, ‘Essays’, ‘Pilgrimage’; I. Heilbut – ‘Mission of Hermann Hesse in Our Time’. 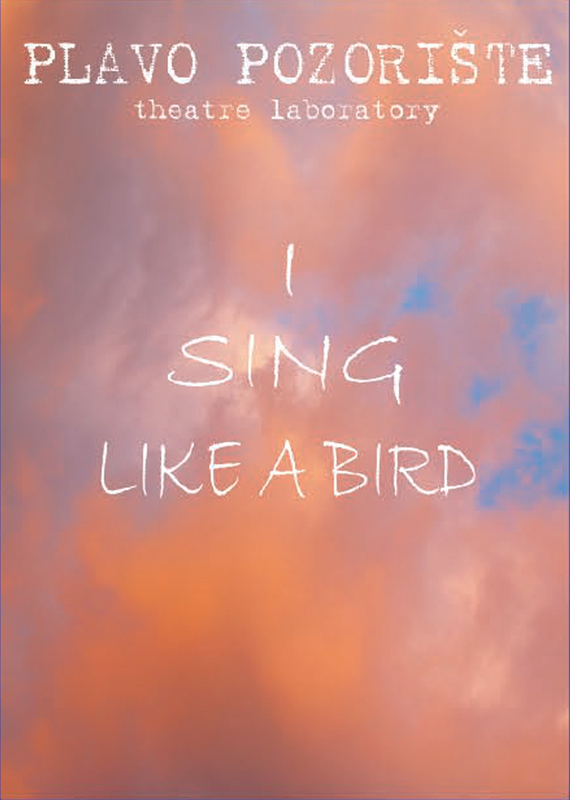 ‘…I Sing Like a Bird is an adventure of a group of artists who do not leave their ground but go on a pilgrimage following the footsteps of Herman Hesse and so arrive to the magic theatre where everything is possible, under condition that you previously leave your problematic personality in the cloakroom. It is possible to erase the boundaries between culture and spirituality, it is possible for joy to oppose to the centuries of fighting, it is possible for emancipation to develop, in spite of xenophobia and possessiveness. The most important lesson I learnt was that the obstacle is always mental one – body is always more endurable that we think. What I learnt… Many things, but I think I couldn’t express them by words right now. I remembered myself. Something like that. I remembered myself who was forgotten for a long time, myself who I thought that I lost long time ago. …Towards the end of the workshop From Myself towards Theatre I thought – and still think, without exaggerating – that it was one of the rare workshops that really made sense to me… We were not taught a lot of exercises, but touched one simple thing out of different perspectives which is the phenomena of a highly elevated attention necessary to work, or what director calls ‘trance-like intention’. We were encouraged to touch every day a kind of limit, a very personal one, and to do one step further. Seminar Motivation and Creativity: ‘Duel or Dance?’: 20 EUR. Motivation and Creativity: Duel or Dance? Can these two pushes find a point of great synergy and lead to increasing level of our realization or remain two enemies fighting each other in the battlefield of our soul? Why to create? What can motivate us to create? How to use motivation to create? Which kinds of motivations exist? How to work on them? Can creativity develop our motivation? plavopozoriste@hotmail.com, 061 192 79 09, 062 300 180. Camille Claudel was a sculptress. She was also a sister of Paul Claudel and for ten years the companion and artist-partner of August Rodin. She died seventy years ago. The last thirty years of her life Camille Claudel spent in a mental asylum. Teatr ZAR, and appears in all three parts of Teatr ZAR’s triptych Gospels of Childhood, which has been performed in numerous cities around the world. She is currently part of Teatr ZAR’s new project Armine, Sister. 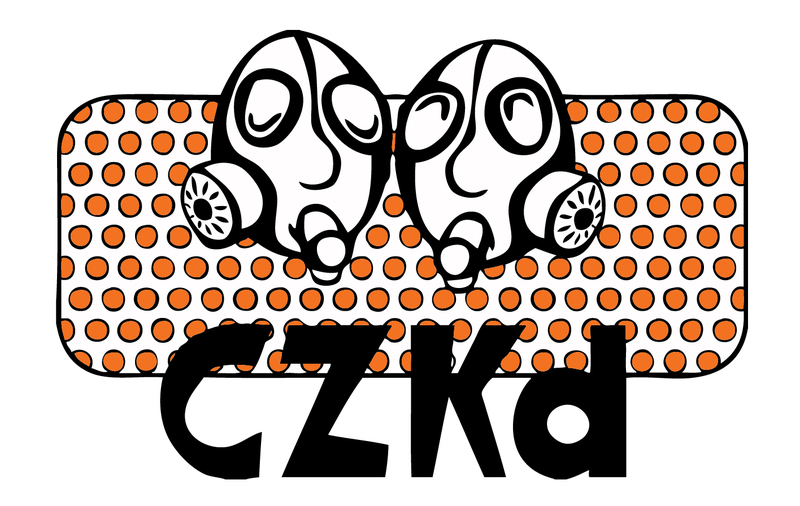 She was part of the group that formed Teatr ZAR in 2002, and then a member of the company until 2012. 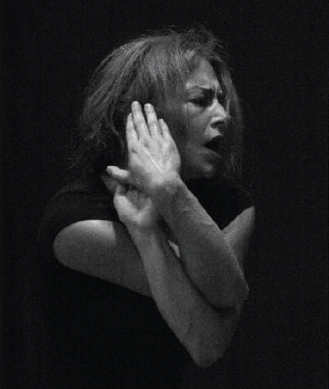 While with ZAR she took part in several expeditions to Georgia, Bulgaria, Corsica, Sardinia and performed as an actor-musician in Teatr ZAR’s triptych Gospels of Childhood. In 2012 she moved to London where, with theatre director Andrei Biziorek, she formed Waving Not Drowning!Physical Theatre. She is also a self-taught musician-instrumentalist. 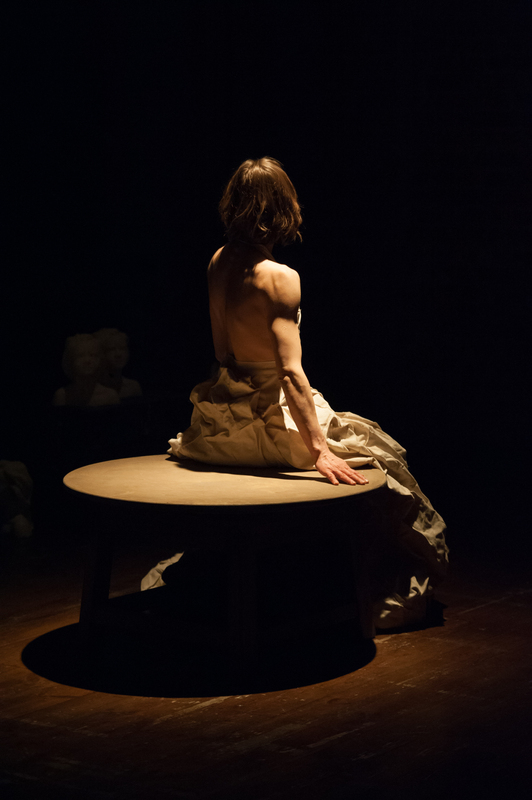 Cultivating an ethos of ensemble work, Teatr ZAR develops productions through a long process of creating its own theatrical language, which draws on music from numerous traditions found in the East and West. 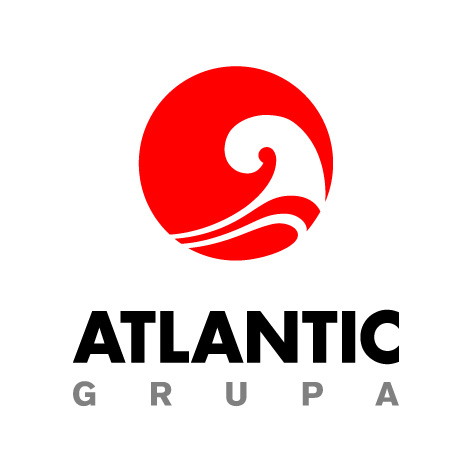 The company is a multinational group that was formed during annual research expeditions to Georgia between 1999 and 2003. 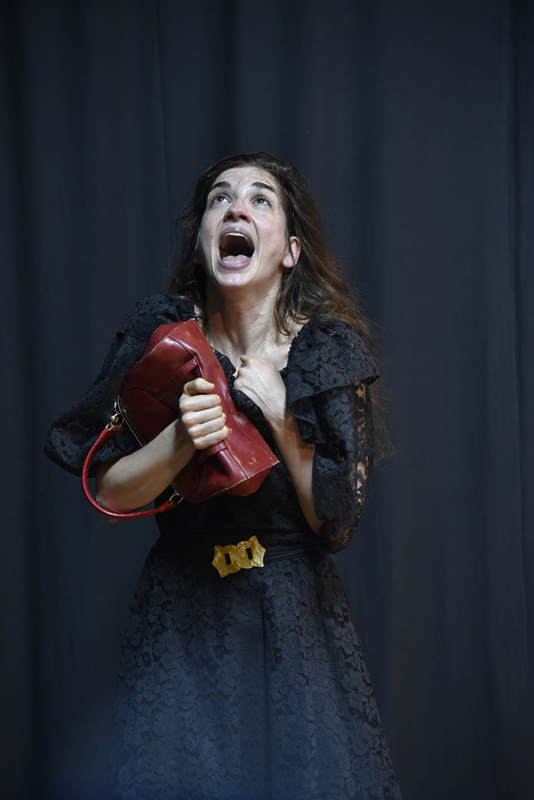 Teatr ZAR attempts to demonstrate that theatre does not only relate to thea (Greek seeing) but it is something that above all should be heard. Performances are just part of a long process of research, expeditions, personal explorations and transformation. ZAR brings back theatre as it was before art ruptured into different disciplines and styles. The Grotowski Institute is a city-funded cultural institution that runs artistic and research projects responding to the challenges laid down by the creative practice of Jerzy Grotowski as well as documenting and spreading knowledge about his achievements. It hosts arts events, with a primary focus on education, theatre and publishing, and supports research and artistic projects of Polish and international artists. 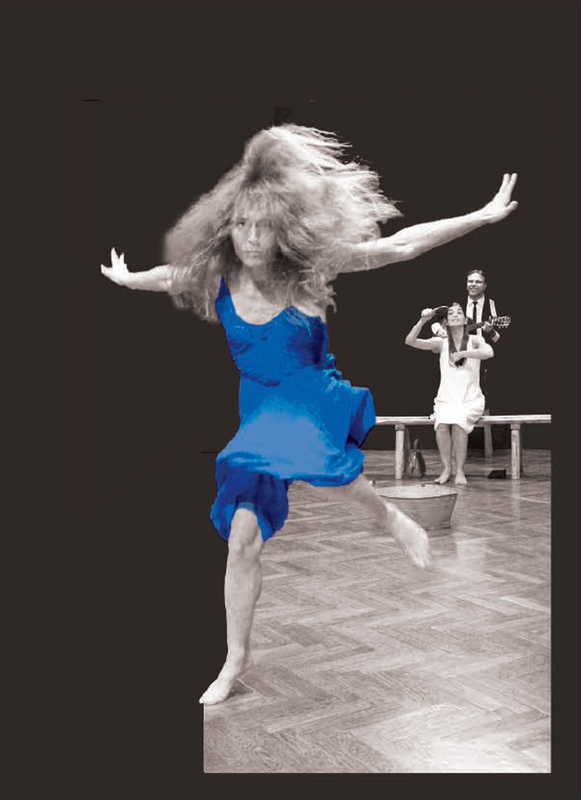 The Institute’s program lines are inspired by Grotowski’s work. It is also a platform for the free exchange of knowledge and experiences for exponents of diverse ways of thinking, schools and methodologies. The Grotowski Institute was established on the basis of the Centre for Study of Jerzy Grotowski’s Work and for Cultural and Theatrical Research, which operated from 1989 in the former home of the Laboratory Theatre in Wrocław. Five lost souls meet for an evocation of a special kind: SÉANCE portrays stories at the edge of darkness, on the borderline between illusion and reality. These figures drifting through the night obsessively conjure up life and death. In doing so, they resemble the shadowy, mystically entangled characters that populate the paintings of Edward Hopper. In their songs, texts, and actions they disclose a unique universe of mad nightmares – deeply dark and highly comical, fascinating and disturbing. By changing the perspectives in their thoughts and actions they look at and speak about decay and transience, about their rational motifs for their never-ending voyage and their unfulfilled dreams. Being unpredictable and almost otherworldly they talk about themselves and about the struggle with their own demonic spirits. Heaven and hell – that is not always the others. Or: hope dies last. Since its foundation by art director Siegmar Schröder in 1983, actors, directors and dramaturges of Theaterlabor have been working on experiencing, exploring and presenting contemporary forms of theatre in all their facets in ever new and surprising ways for their audience. During the first years after the foundation, a focus for the ensemble was being laid on physical, bodily action. Inspired by Jerzy Grotowski, Eugenio Barba, the Commedia dell’ Arte and Asian dance, Theaterlabor developed different modes of expression towards an intense, dynamic, and immediate theatrical language. For 30 years Theaterlabor has been standing for expressive, cross-border, experimental theatre. They work across genres with different partners: visual artists, musicians. For every play and every event Theaterlabor develops a specific, topic-oriented aesthetic. During the working process intense exchanges between all people involved take place so that every play arises from a communal effort – collective working is one of our goals. Two characters, a man, Garcin and a woman, Ines, have been convicted to eternal mutual life in Hell where they recreate conditions of a close and inevitable relationship between two people in an extreme way. The performance bitterly hints that we exist only through and owing to others, whose perception and judgement defines us. A true punishment of Hell comes out of this metaphor of reality: to be conditioned by the presence and judgement of the other, from whom we long for attention and recognition, aware that whatever we do, the last word always belongs to the other. The game of needing and rejection. This ’inevitable game’ of relationship with the other doesn’t ever end, just like Hell, and becomes a punishment and a challenge at the same time. A great challenge of life. There are no winners or losers. Only humans. The dramaturgy of the performance wishes to point out to this metaphor which is apparently bitter, which could and should present an important hint for thinking about conditioning of our freedom, but also to encourage an active and constructive reviving of those conditions. The other is my Hell, and at the same time the other is my mirror. The Artistic-Cultural Association Aletheia was established in 1987 by Massimo Giannetti, a theatre director, dramatist and pedagogue, as the theatrical association Specchi e Memorie. Its distinguishing characteristic is the use of theatrical instrument for profound research within the human dimension. Over the years, the working process of the organization has been expanded by activities and research that are not strictly theatrical. The association pursues three main directions of creative and pedagogical process including the theatrical process, personal development and human research in Art and Thought. 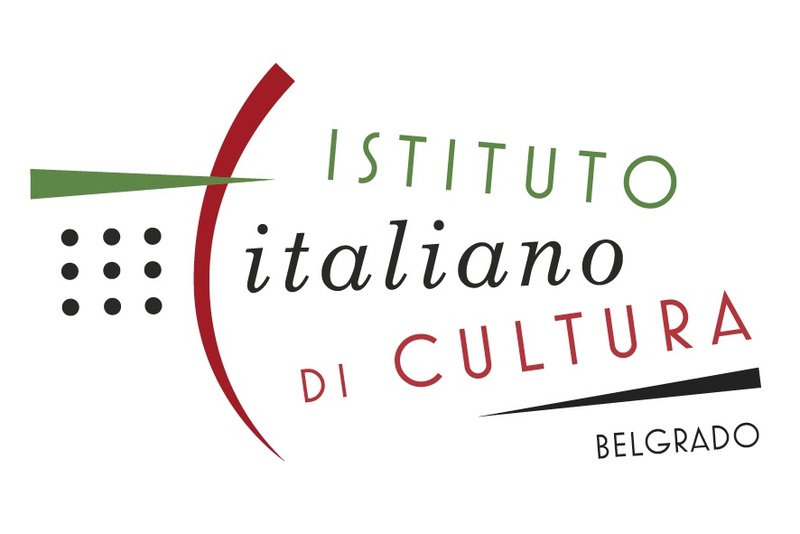 The association has its working space in the city of Milan and the residential centre of Santa Libera in the green hills of Piedmont, where international seminars and meetings take place.